Do you like Halo video games? Why not throw the comics industry a bone and pick this up. 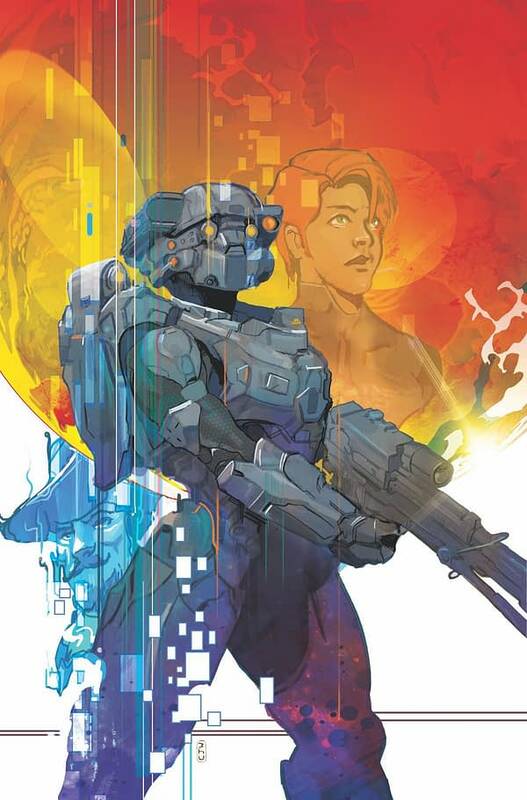 Halo: Lone Wolf is only two-issues, and the first one hits stores on January 2nd.